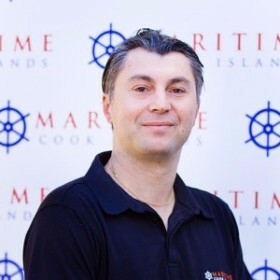 Maritime Cook Islands (“MCI”), the international ship registry, has significantly enhanced its technical department with a series of senior appointments. The new department now has a much stronger presence in the key European market following the appointments of Paolo Favilli, Rachele Andreani, Andrea Emanuele Pippa and Brendan Smith. Brendan Smith is based in Rarotonga, Cook Islands, home of the flag while his three colleagues are based in Europe. The reconstituted department, consisting of experienced professionals with industry-relevant technical expertise, aims to further solidify MCI’s presence in Europe, and to improve service standards to MCI’s clients in the region. 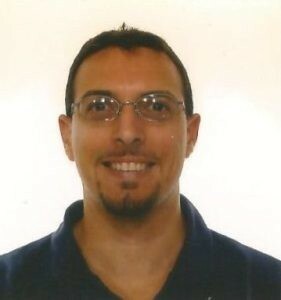 Heading the newly-reconstituted department is European Manager, Paolo Favilli who is based in Genoa, Italy. Covering merchant vessels specifically in the European region, Paolo is primarily responsible for ongoing business development in the region. Paolo previously worked as the Project Director at International Maritime Safety, Security and Environment Academy, managing and coordinating activities related to IPSEA Project and supporting the maritime transport sector in Africa. 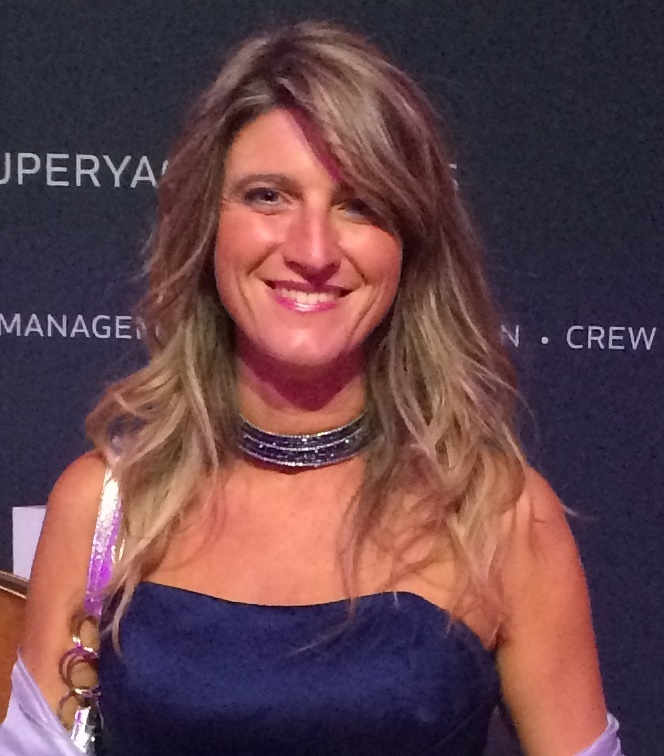 Technical Manager Rachele Andreani, joins MCI from a leading full-service yachting company where she took on several roles – Company Security Officer, Deputy Designated Person Ashore (Monaco and Miami), Qualified Individual for OPA ’90 and Safety Superintendent for all the fleet. A qualified Deck Officer, Rachele has close to 15 years of experience in the maritime industry – roles in the audit, safety, security and environmental departments for companies operating in commercial shipping, offshore, cruise and superyachts sectors – and a degree in Maritime Law. 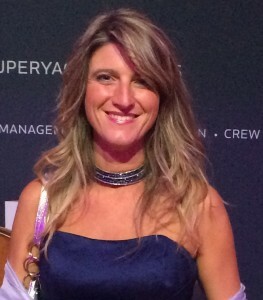 Andrea Emanuele Pippa joins the technical department as Surveyor and Yacht Technical Expert of MCI, and will be based in Italy. Andrea has a Naval Architect Degree and over 13 years of experience in the shipping industry, specifically on recreational and charter crafts in Italy, providing surveys and technical consultancy. He is also a full member of the International Institute of Marine Surveying (IIMS), having attained it in 2014. Andrea is also a freelance technical consultant for ships and those of mega-yacht status – performing economical evaluation, pre-purchase surveys, and claims for companies and private owners. Brendan Smith takes on a new appointment as Technical Manager who will be based in Rarotonga, Cook Islands. He brings with him knowledge gained at sea and ashore, and has held several varying positions – from a Dogman on the Marine Operations Team to a Skipper of the Mina Campbell, an 18-metre tug boat for towing operations. 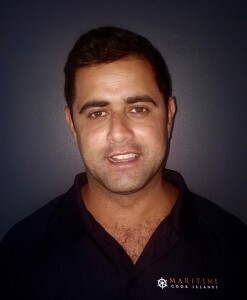 Brendan returned to the Cook Islands in mid-2016 where he took on the role of a Project Manager with Air Rarotonga, a position held prior to joining MCI.